How Can Our Church Search For A Pastor?  How Does A Non-EFCA Pastor Inquire About Ministry Within The NCD? How Does An EFCA Pastor Search For A New Ministry Position? Welcome to the pastoral placement page! Our aim is to serve churches and pastors well in the challenging and vulnerable realities of pastoral transition. Our desire is that the next pastor be able to build on previous foundations and serve and lead the church into greater display of Christ and more abundant fruit in the harvest field. These outcomes require healthy transitions, both on the part of the congregation and on the part of the pastor. Healthy transitions are, among other things, characterized by honesty, humility, self-awareness, and addressing of issues in such a way that personal and collective transformation and gospel progress are advanced. Whether you are a pastor or a congregational leader, be sure that central to your transition is the addressing of whatever issues that Jesus, the Lord and Head of the church, has allowed to come to the surface so that he can minister to you at the point of that issue. If you are a congregational leader seeking help with a pastoral transition in your church, contact Dave Linde to discuss the ways in which our district staff can assist you and the congregation at this time in the life of your church. If you are currently serving in the EFCA and are interested in pastoral placement in the North Central District, contact Dave to talk over your present situation and your future hopes. The kind of ministry position you seek: senior pastor, solo pastor, associate pastor, youth pastor, children’s pastor, etc. Your geographical fit: are you rural (less than 3000), small town (less than 10,000), or larger city? Two or three references whom we may contact if we wish. If possible, include a pastor in the EFCA who is acquainted with you. Dave will be in touch with you regarding what your next step, if any, can be. Our basic tool for placement is the EFCA placement website, www.MinisterConnection.net. Dave can discuss with you its unique value and its limitations. God’s grace and guidance to you as you seek his path into the future! Sign up for emails updates!